Living space lacking something? Try the Braid cotton rug. 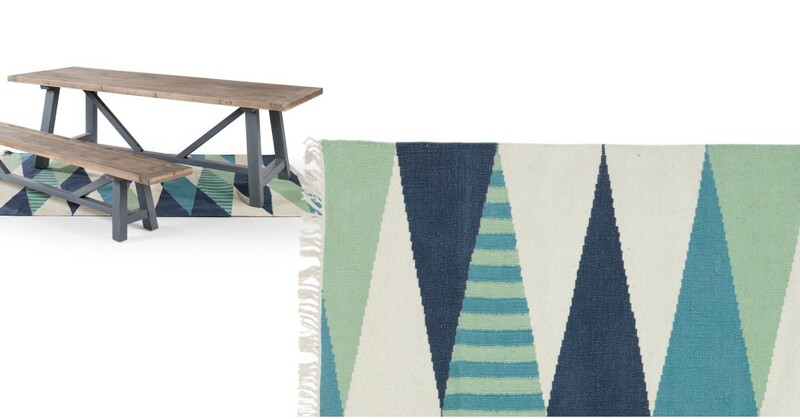 Designed with a bold pattern to give your room some ‘pow'. MADE Studio, our in house design team, went with a statement geometric pattern, but they kept the colours harmonious. That way, it’s still easy to match with accessories. Handwoven in India, it’s fringed with tassels to ‘frame’ it like a picture. The tufting at the sides keeps the edges straight and strong.